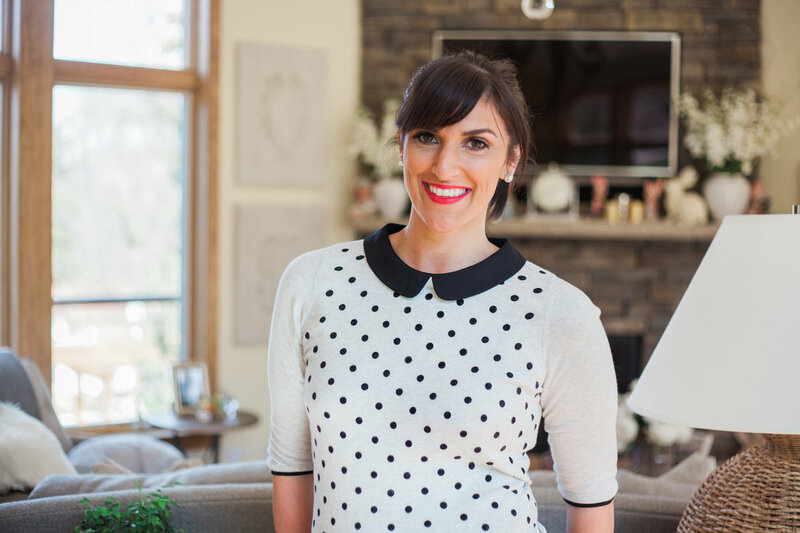 @acozyhome is the personal blog of Amanda Desiderio, owner of Drinks & Decor, an event styling company located in the Hudson Valley region of New York. Amanda has built a loyal following across her social media platforms and has post engagement 4x the industry average by being selective about the things that she will promote. Followers trust Amanda's opinions and look to her for inspiration whether it is something for their home, @acozyhome, or for an event that they are planning, @drinkanddecor. The ability to cross promote between the two pages has become a big advantage and drives a lot of traffic to the website, eatdrinkbecozy.com. "Best Bartender" & "Best Mixologist"
​2016 Best Cocktails in America "Rainbow Cookie Martini"